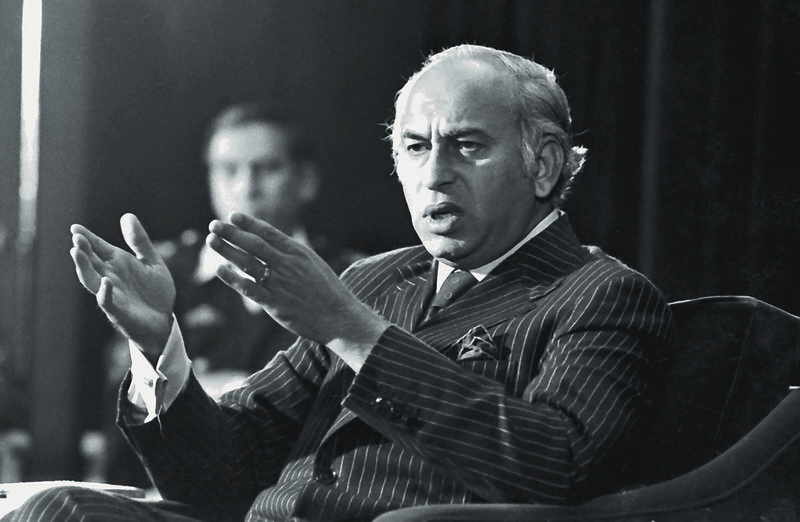 SOME historians have made the suggestion that there are two phases to Zulfikar Ali Bhutto’s five-and-a-half years in power. 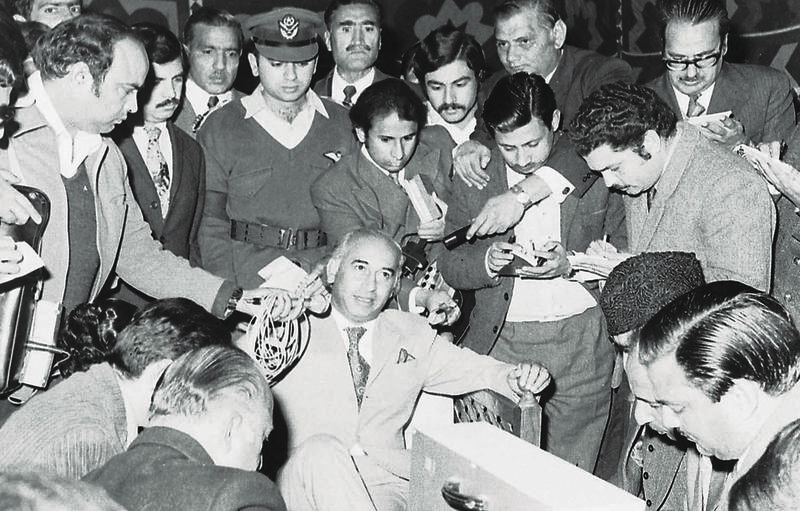 In the first phase, one sees a pro-poor, populist Bhutto, supported by many urban leftists in his party, who undertakes a number of far-reaching structural economic and social reforms – from land reforms to nationalisation and social-sector interventions. He is also given credit for having seen Pakistan’s first democratically agreed to Constitution approved and passed by a parliament based on universal franchise. His stature as a crafty negotiator helped him deal with Pakistani nationalists, as it did with Indira Gandhi in Simla in 1972. 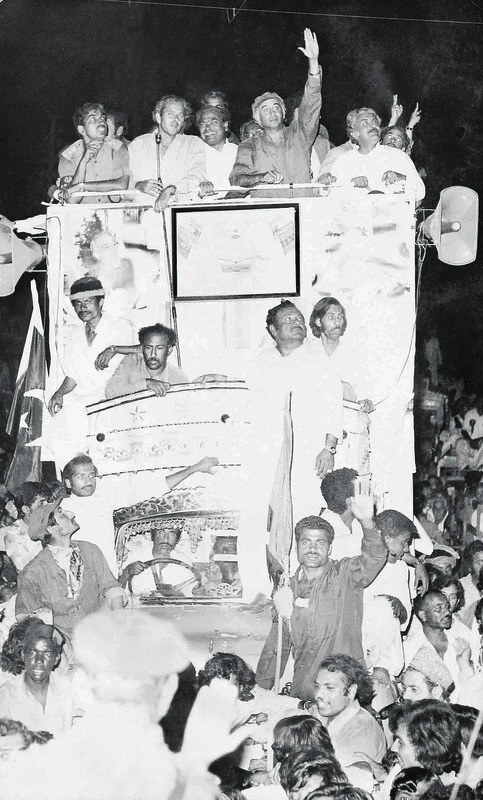 While Bhutto certainly gave the awam, the working people, political consciousness for the very first time through his reforms and rhetoric, he also alienated this very constituency by moving away from many of his earlier promises. Moreover, given his reforms, he was bound to accumulate many enemies along the way. 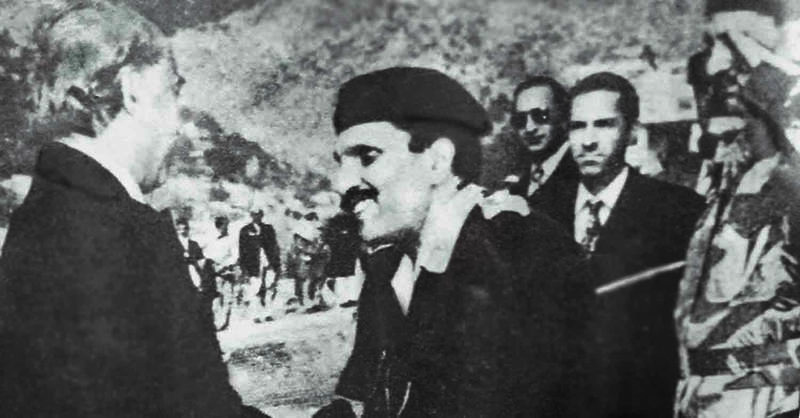 From landlords to business groups, from religious parties to groups that saw Bhutto’s ways as ‘un-Pakistani’ and ‘un-Islamic’, and from the US, which didn’t approve of Bhutto’s independence or his desire to go nuclear, to even the military officers who had been dismissed by him because they had expressed disagreement. 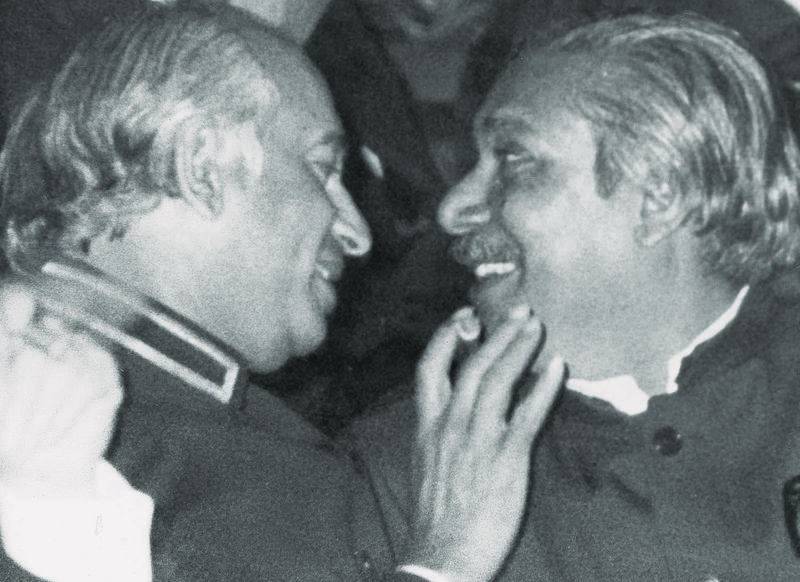 Bhutto’s conceit and authoritarianism was central both to his achievements as well as to his downfall.